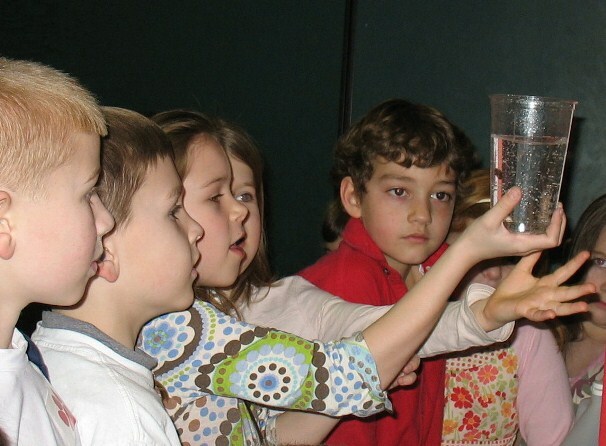 The Lakeview Science Fair allows you to test your big idea, learn something new, and maybe show off a little. Show us what a science wiz you are! 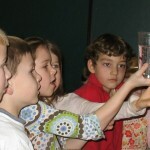 We will have science booths and presentations from many vendors. Food trucks will also be on site. This will be a fun and educational family event, so please join us even if you don’t have a project. Registration: Contact your teacher for a registration form. Once you have filled out your form, you can turn it in to your teacher, turn it in at the front desk, or email it to us at sciencefair@lakeviewptsa.org. Here is an example registration form from 2017 . Notes: Science projects are displayed during the day and evening for viewing. Project must not hurt anyone. Project must not hurt animals. Dangerous chemicals are not allowed.